With historic ultra-low interest rates on savings, many investors over the past decade have turned to income-paying funds as an alternative to cash-based savings. Changing life plans and priorities mean we now encounter varying income needs and goals throughout our life and, when investing, certain innate behavioural traits will influence our decision-making. For many people seeking to generate income from savings, the ten years since the financial crisis in 2007/08 have been a major challenge. Our reasons for seeking income tend to shift throughout life. Shorter-term goals, such as supporting a business start-up or funding children’s education, may be a priority in earlier years before making way for a longer-term focus on boosting retirement income and providing an adequate cushion for later life. The key is working out how much income you need at each stage, and then finding an appropriate investment strategy to help you meet your goals. It’s essential to work out what you need to achieve and to set clear objectives. Your savings objectives should reflect the aims of your income plan. 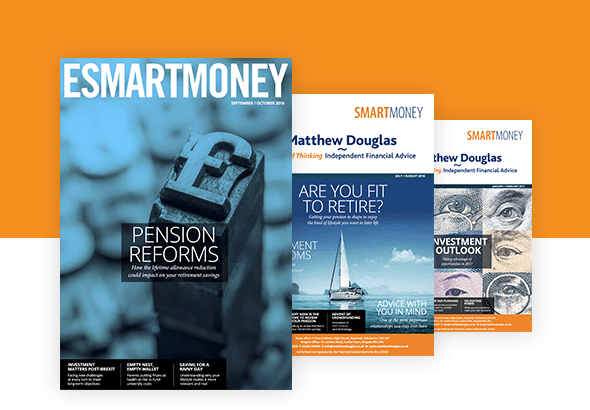 If you would like to enjoy a reasonable standard of living in retirement, for example, a useful rule of thumb is to try to save enough to provide an income of between half and two thirds of your final salary. While some of your expenses may fall when you stop working, such as the cost of commuting and servicing a mortgage, the retirement years could bring greater spending on utilities and healthcare, among other things. There are various ways in which capital can be used to generate income. Each has its pros and cons, and for most people the ideal solution, where possible, is to spread money among several different types of investment, providing a balance and diversifying risk. More significantly, the taxation burden on UK buy-to-let investors and the properties themselves increased in 2016 following a government rule change. There was a sharp increase in stamp duty payable by homeowners purchasing a second home as well as an increase in the level of taxation faced by landlords buying to let. These changes, together with stricter lending criteria imposed by lenders and wider economic uncertainties, stand to make investing in property less attractive than it might have been. By investing in equities, savers can back companies which have the potential to pay out significant dividends – a share in the profits – to shareholders. There are many such companies which have historically provided not only reasonable dividends, but a track record of growing profits and consequently improving those dividend payments over time.